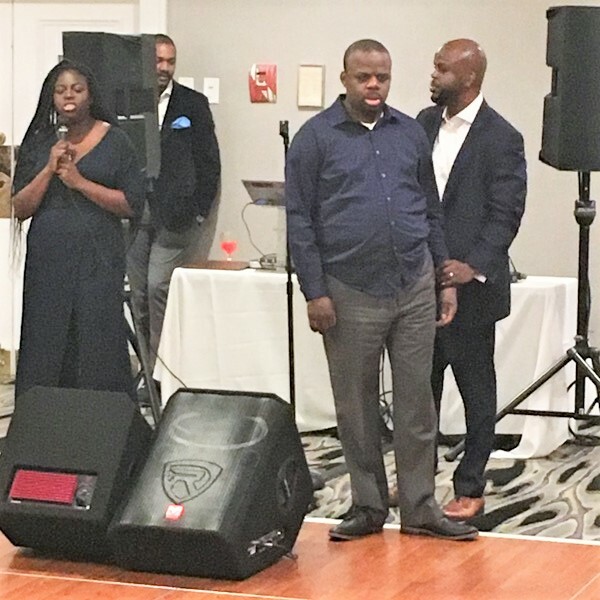 Members of our Cambria staff recently attended a 60th birthday brunch celebration in honor of Marie Lourdes Charles, the mother of one of our residents Brian Charles. 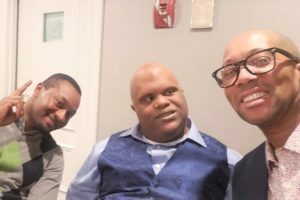 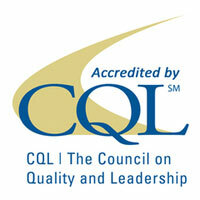 The party was held January 27th at The Adria Hotel in Bayside Queens, New York. 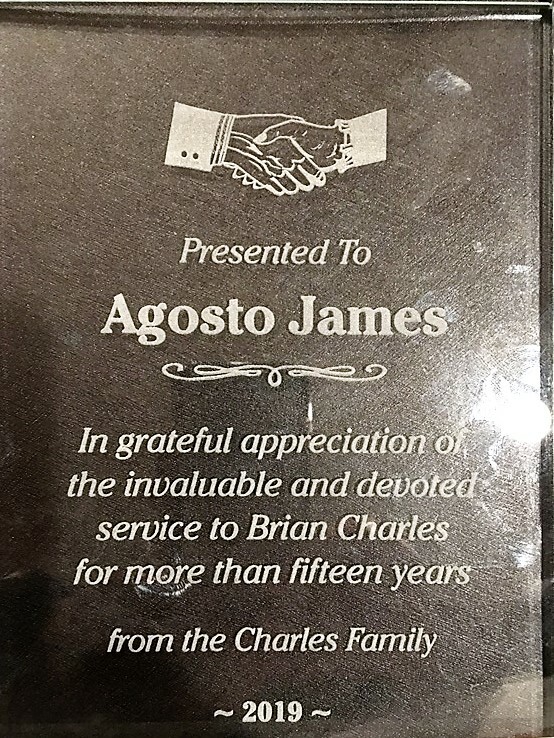 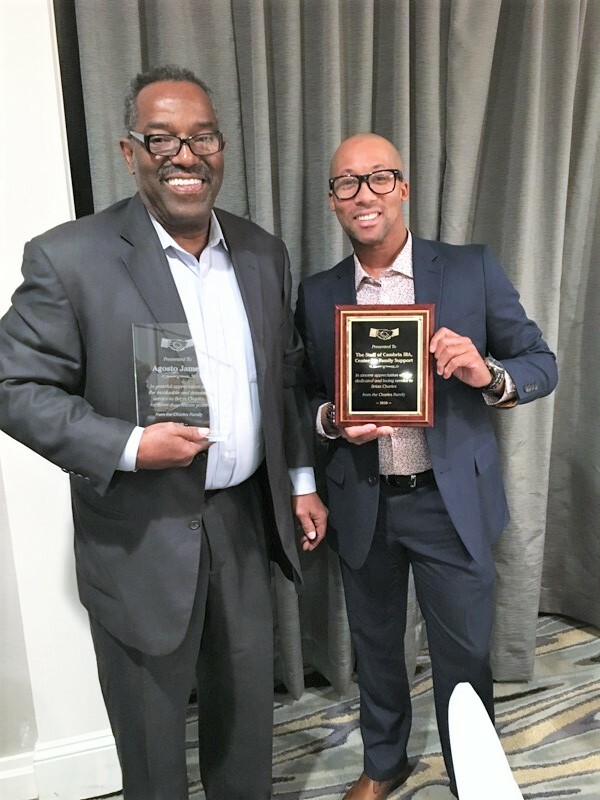 During the event, the Charles Family acknowledged and presented special plaques to Avery Powell, on behalf of our entire Cambria staff, and special recognition to Agosto James in “grateful appreciation of the invaluable and devoted service to Brian Charles”. Our staff members were extremely appreciative of the Charles Family’s very kind sentiments. 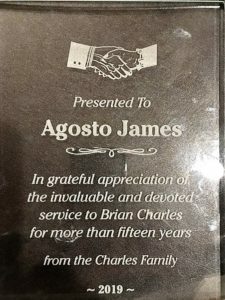 It was truly a special day for all in attendance. Below are some pictures form the event.